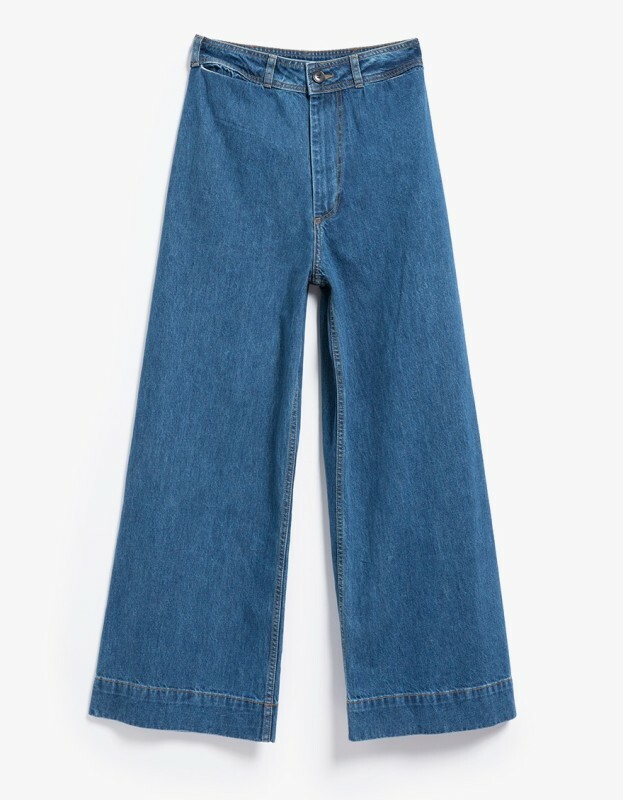 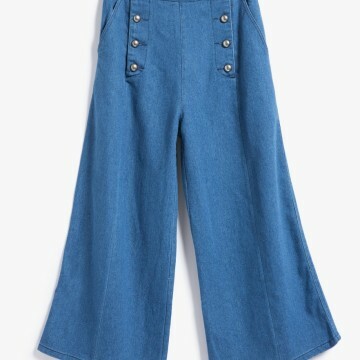 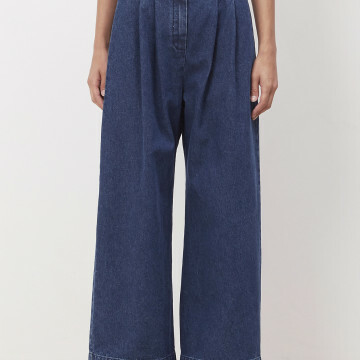 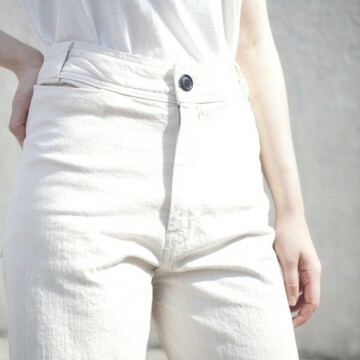 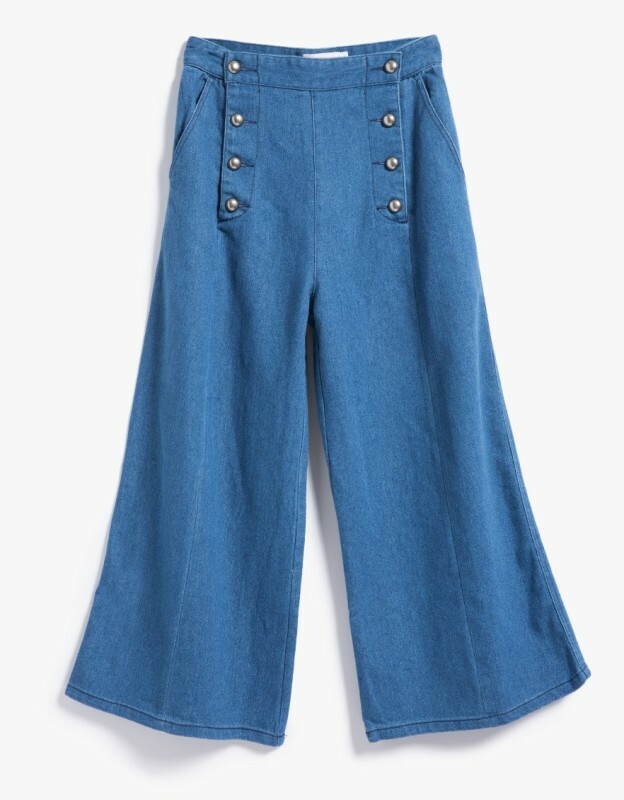 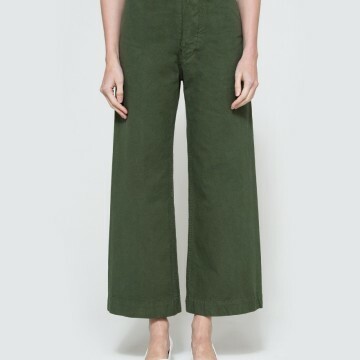 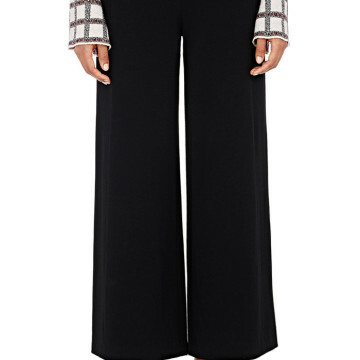 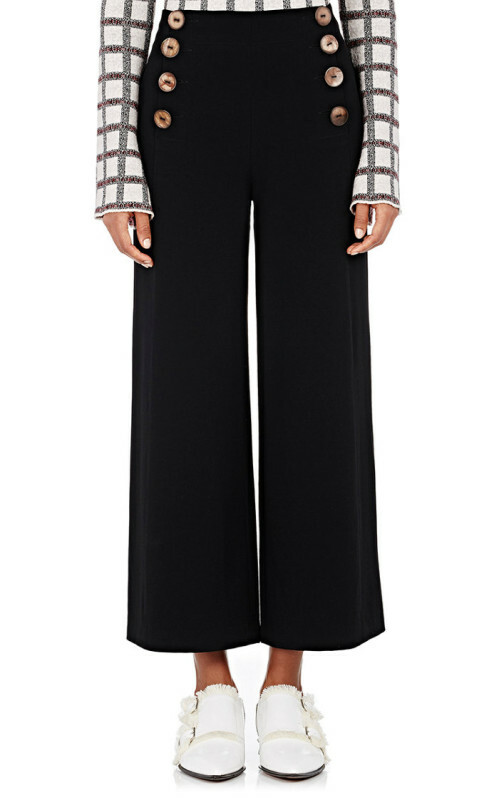 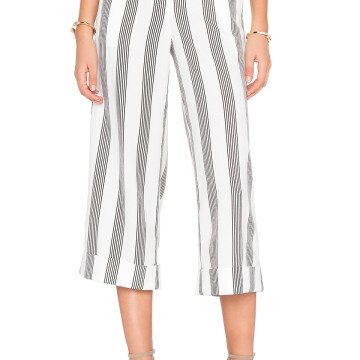 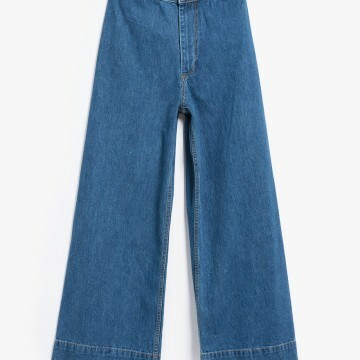 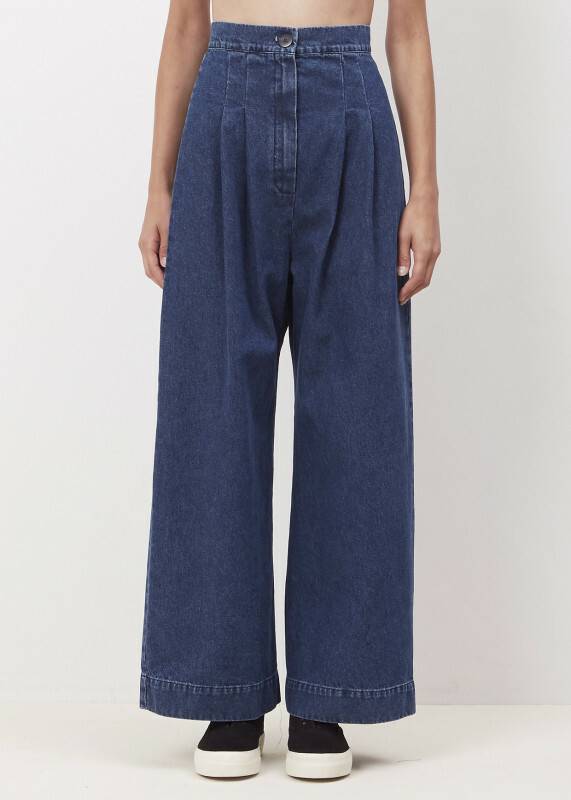 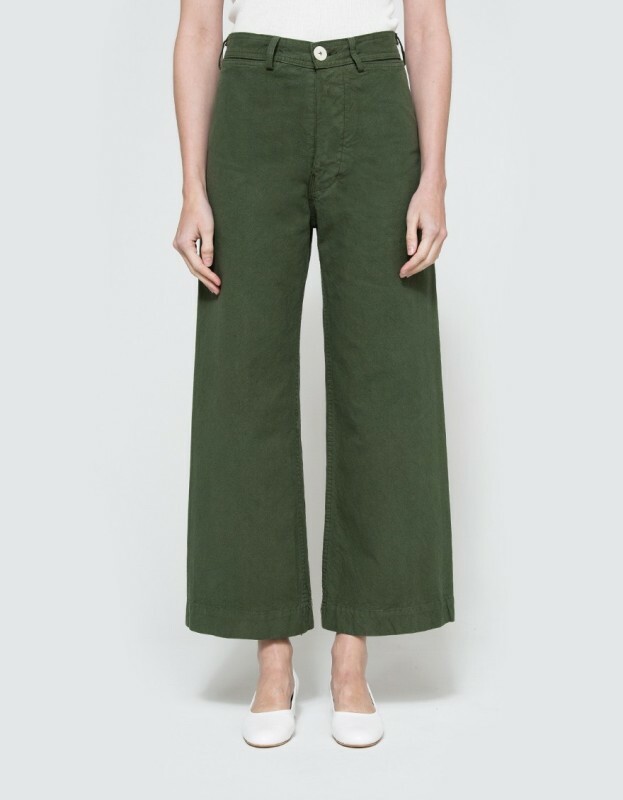 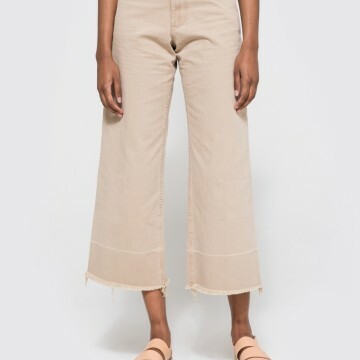 That high-waisted, cropped pant we’ve been seeing around town and online for the past couple of seasons is thankfully here to stay as we move into fall. 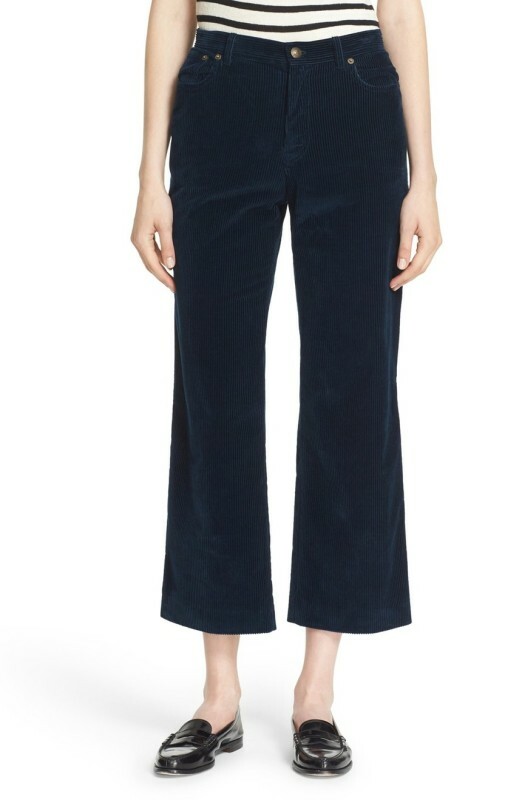 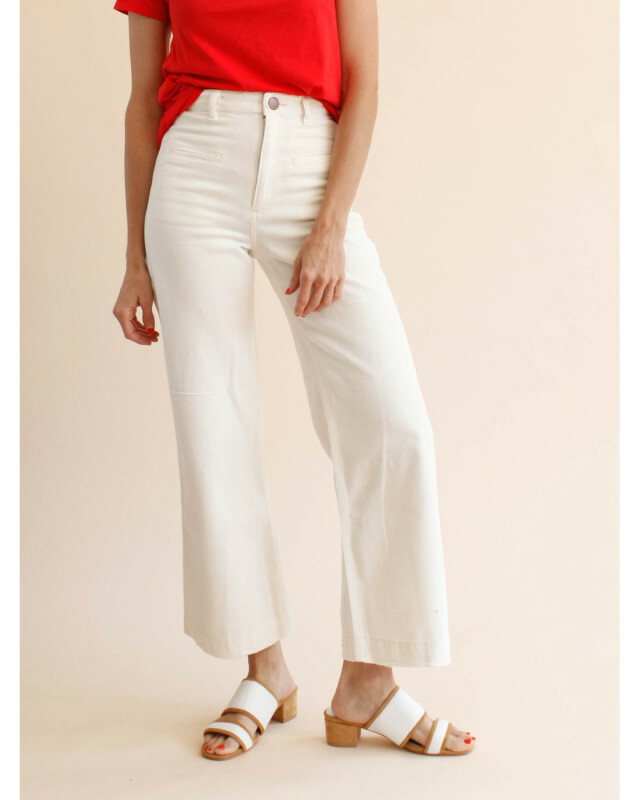 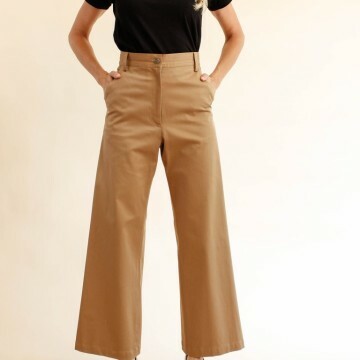 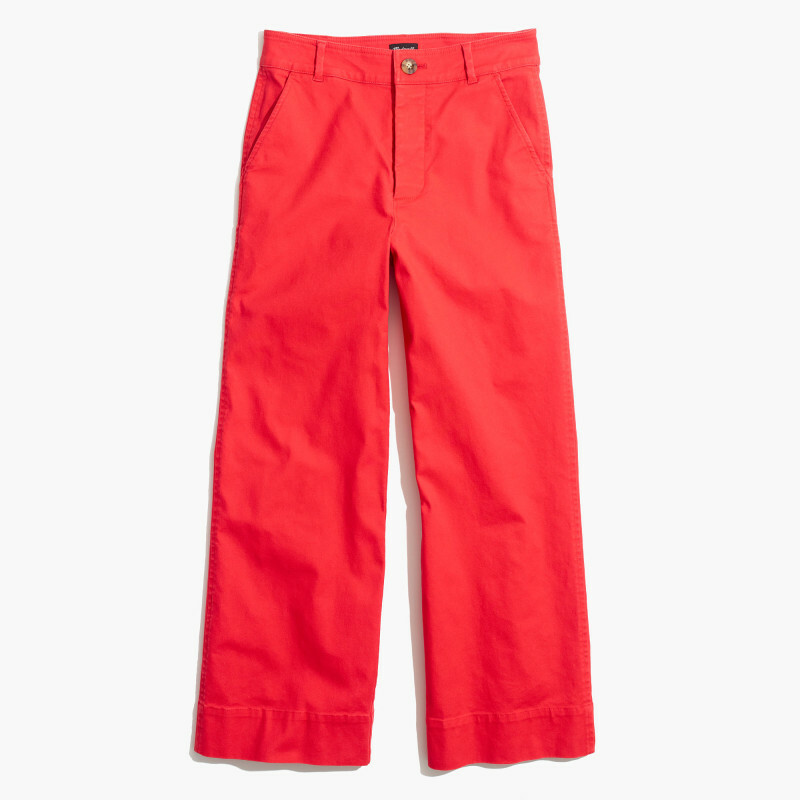 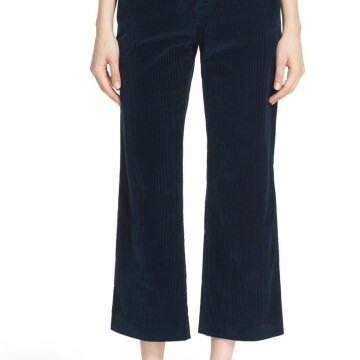 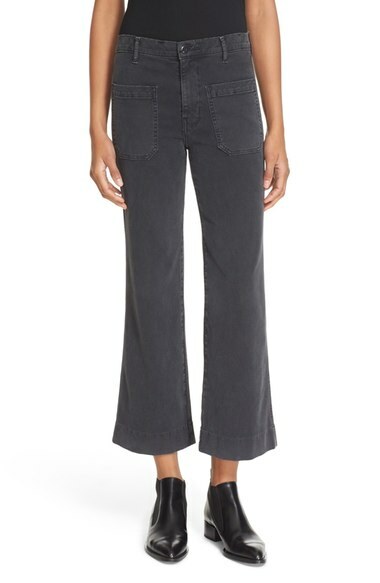 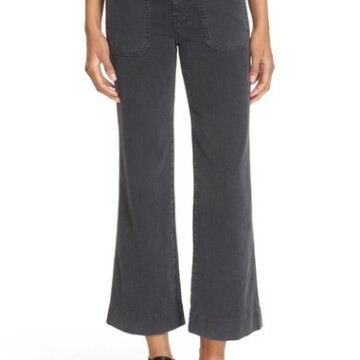 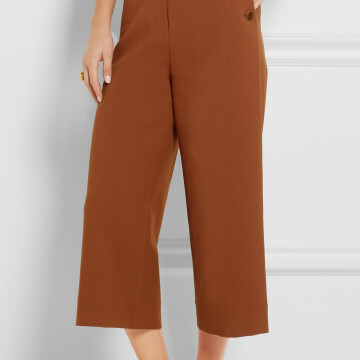 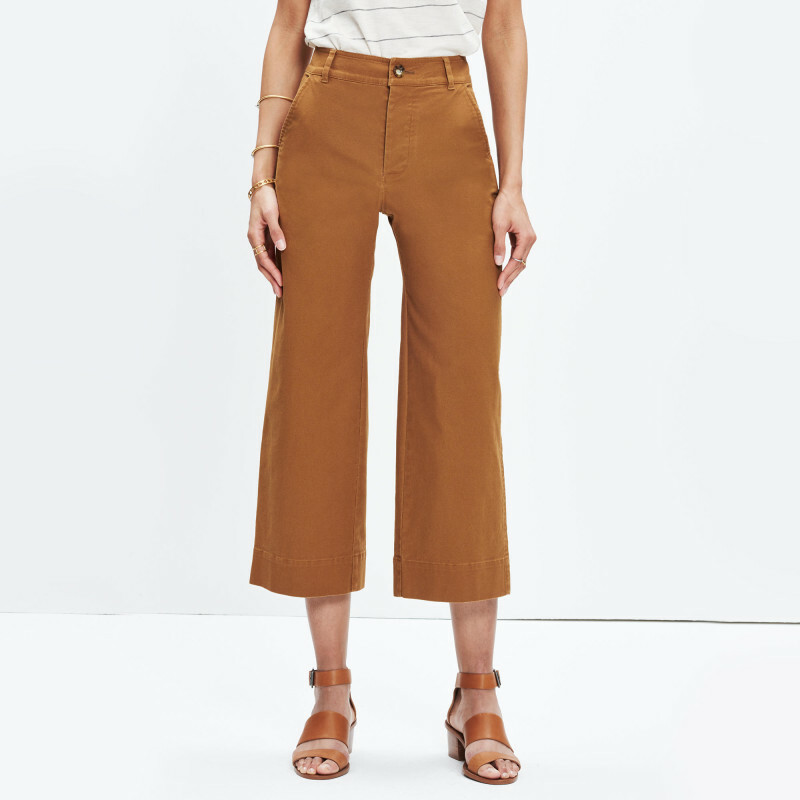 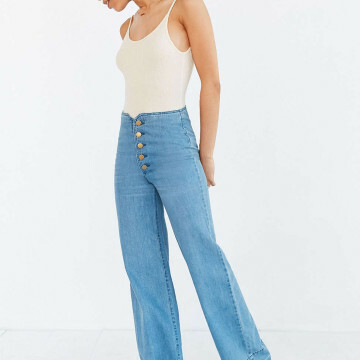 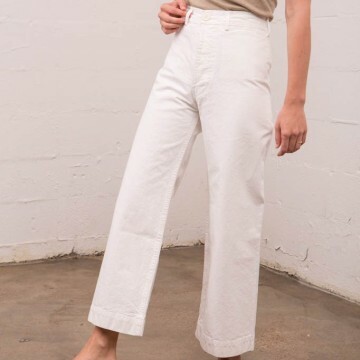 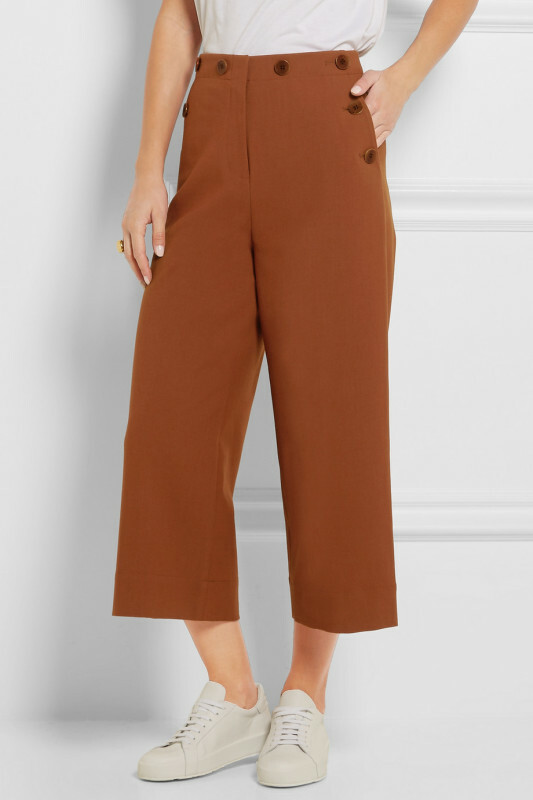 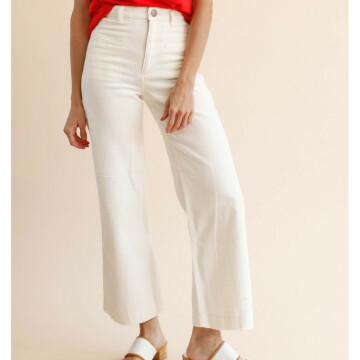 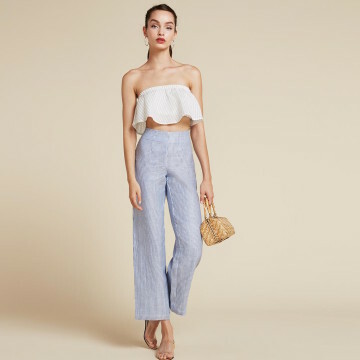 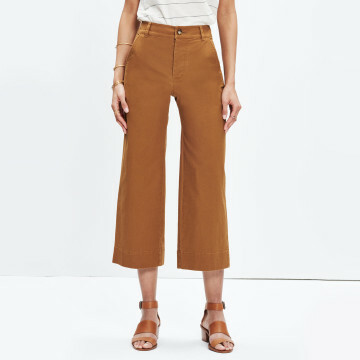 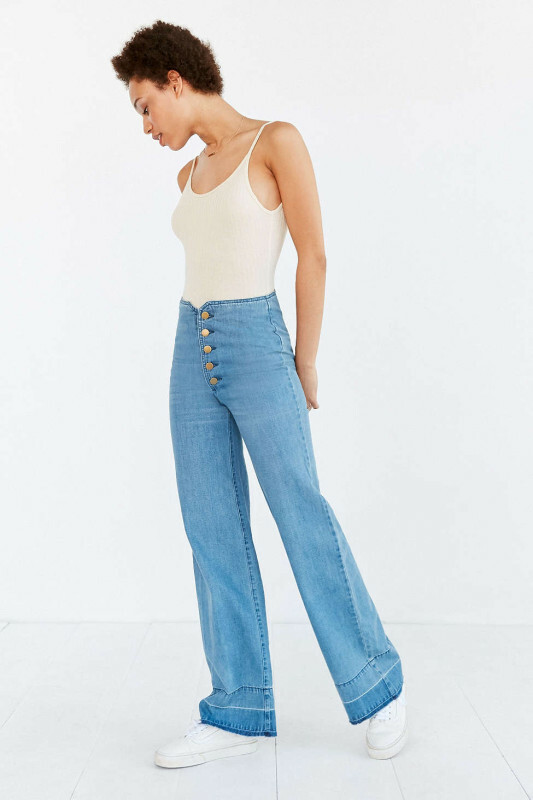 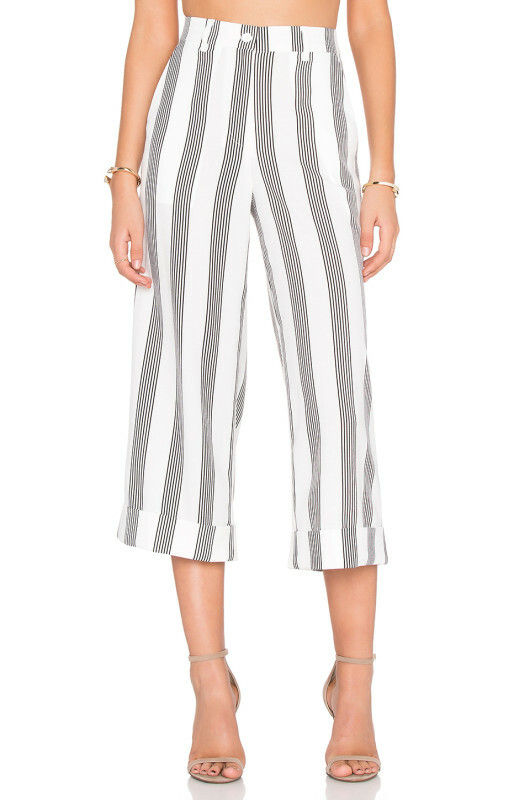 The vintage-inspired, sailor-style pant seems to be everyone’s bottom of choice right now, as it’s perfectly old-school and super flattering on all shapes and sizes. 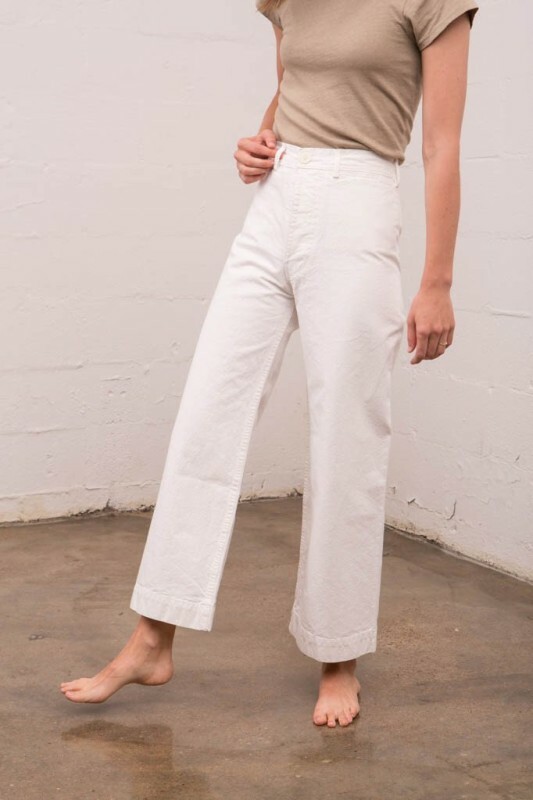 The long, classic, wide-leg cut can be worn casually with a simple tee and slides, or easily dressed-up with a button down and heels. 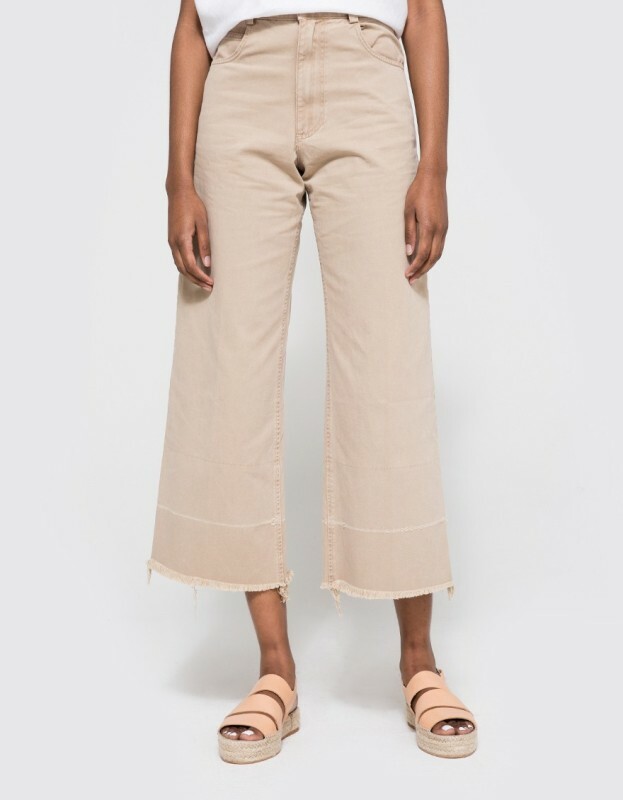 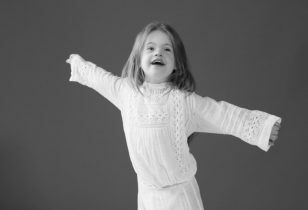 From colorful brights to more subtle earthy tones made of cotton canvas and denim, the options are seemingly endless on these fashion favorites. 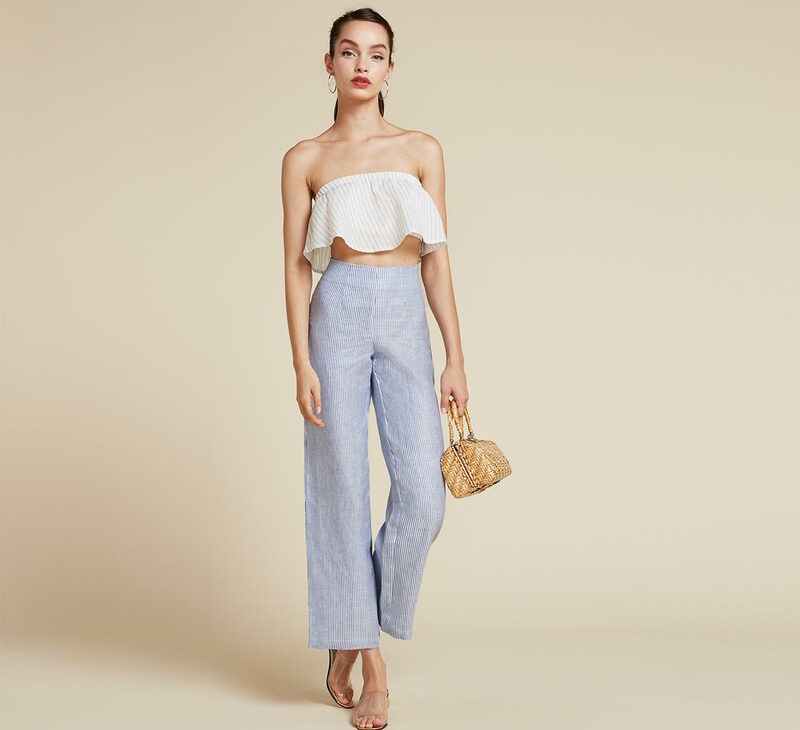 We’re betting if you haven’t ditched your skinny jeans just yet, you will after seeing our roundup of stellar sailors below!